Mike Veny is one of world’s leading mental health speakers and a high-energy corporate drumming event facilitator. He’s the author of the book Transforming Stigma: How to Become a Mental Wellness Superhero. He delivers educational, engaging, and entertaining presentations to meetings and conferences throughout the world. As a 2017 PM360 ELITE Award Winner, Mike is recognized as one of the 100 most influential people in the healthcare industry. He starred in several OC87 Recovery Diaries documentary films, two of which were featured at the 2017 Reel Minds Film series. Mike is fiercely committed to wellness, suicide prevention, and helping people work together more smoothly. If you are looking for a proven speaker who can address the stigma surrounding mental health and deliver a corporate drumming event, then you have come to the right place. 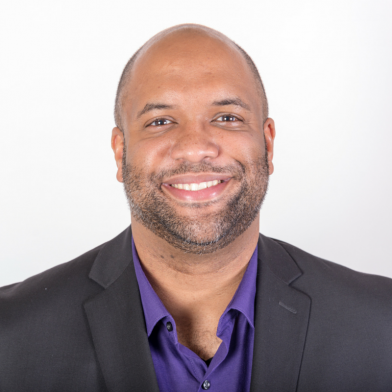 With 15 years of experience electrifying audiences and making meeting planners look good, his mission is to help people heal emotional pain and discover meaning through simple ideas that empower wellness and healthy relationships.